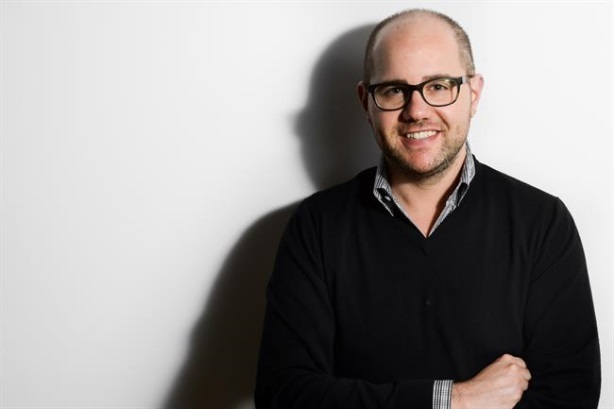 Josh Rosenberg, CEO, Day One Agency, says brands need to stop him in his scroll to get his full attention. I have a confession – I no longer pick up The New York Times, I don’t turn on the TV for either of the Jimmys (Fallon or Kimmel), and I have quit typing Mashable.com into my Web browser. However, when it came to learning about Apple Watch, I read all of the Times’ coverage, laughed as both the Jimmys made fun of the product, and shared the Mashable story the day it launched. I discovered and formed my opinion about the Apple Watch entirely in my scroll. Whether I’m thumbing through Twitter, perusing Facebook, glancing at Instagram, or tapping into Medium’s weekly email, the information network I have built over time delivers the content I survive on – right to me, in the palm of my hand, and in my scroll. A select mix of pundits, platforms, friends, and brands I have allowed into my digital life influence me. That means instead of unfolding the daily newspaper as I eat my breakfast, my mornings are spent thumbing through my scroll, where a story won’t reach me unless it has caught the eye of The New York Times’ social media editor or the other people I follow. As it turns out, I’m not alone. Last year, time spent on mobile surpassed desktop computers for the first time. Mobile has dramatically and drastically shifted the way we all consume information. Our appetite for content has never been bigger, but the way we find that content is now personalized and delivered directly to us by likes, retweets, and push notifications. As we scroll through it all, we determine when to stop and when to click. This shift toward constantly connected devices has given way to a new set of digital behaviors. Instead of consuming content in one sitting, we now get it in mini doses throughout the day. Instead of pulling us in, innovative brands and publishers are serving content to our scroll and finding us right where we are. So how does a brand stop me in my scroll one of the 221 times (according to a Tecmark study) I glance at it per day? A compelling story that grabs my attention with a rich visual or video and a captivating headline is the baseline and one that gets me to click for more. Add to this the source – and that’s where the earned piece of this fits in – someone I trust or respect, and I’m sure to stop and click. So, yes, while I still read the Times every day and laugh at the Jimmy Fallon skits my friends share, I just don’t open the newspaper or turn on my TV to stay in the know. Brands: if you want to reach me, you’ll have to earn your way into my scroll.